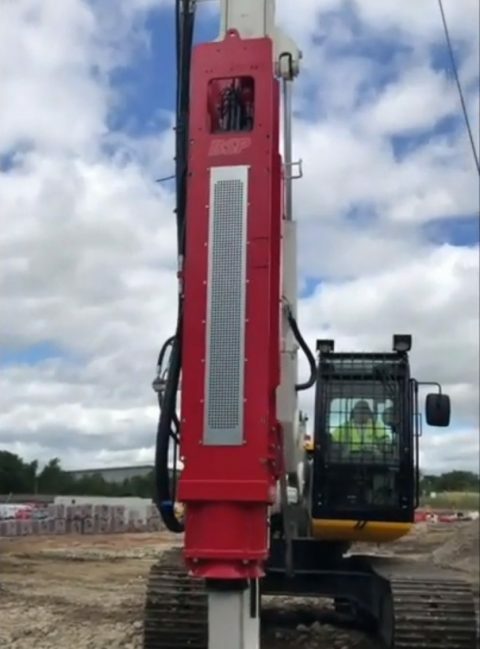 One of the largest UK Independent Piling Contractors operating a wide variety of piling equipment allowing us to perform qualified projects of any size. 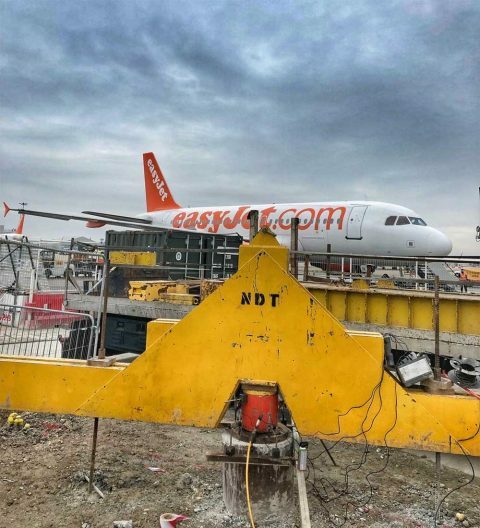 Each project is supported by our team of professionals and experienced piling crews who combined ensure each project is carried out safely, to a defined standard and most important of all within budget. With a range of Mini Rotary Rigs and Mini CFA rigs some of which can offered with low headroom facilities we have the solution to access problems within our fleet. Piling Rig and Ancillary Equipment Hire through the UK, view our range of rigs and equipment for hire. 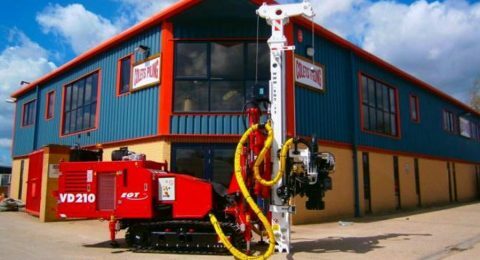 Colets Piling are one of the largest UK Independent Piling Contractors operating a wide variety of piling equipment allowing us to perform qualified projects of any size or value throughout the country. Rigs at Colets Piling including specification sheets, dimensions and brochures to download. Colets Piling range of certificates from policies to accreditation certificates to view or download. View the latest news from Colets Piling new rigs in our fleet to trade shows.